The Louisiana summer is fast approaching, and you know what that means. Soon, temperatures will exceed 90 degrees, and everyone will be trying to beat the heat. The most important part of battling the summer heat is preparation. Read on for several tips on how to prepare for hot weather this year! The first step in servicing your A/C is changing your filters. Air filters that are obstructed by debris cause your cooling system to work harder, increasing the potential for malfunction. 1st Lake requires residents to change their filters every 30 days, and we offer filters free of charge. If you have ventilation problems in your home, all the hard work you’ve done maintaining a clean air filter won’t matter. A simple check for drafts in windows and doors is the first step to addressing any issues. If you find any, notify management to take the next steps in protecting your apartment. Finding cracks and drafts is also the first step to protecting against bug invasions. During the summer, bugs come out of hibernation and are more likely to find their way into your home. It is recommended that thermostats be set between 75° – 78°. Turning the A/C below these settings only makes the unit run more and use more electricity. Also, turning your unit off during the day will only cause the unit to run longer that evening, as it will have to cool down the whole apartment before it reaches a comfortable temperature. This can also lead to higher energy bills and potential unnecessary A/C repairs. Summer is a season to enjoy time with friends and family. Pool parties, outdoor cookouts, and leisure time will all be much more satisfying if your home is taken care of and prepared for the summer heat. Now that you have everything in order, enjoy the sun! 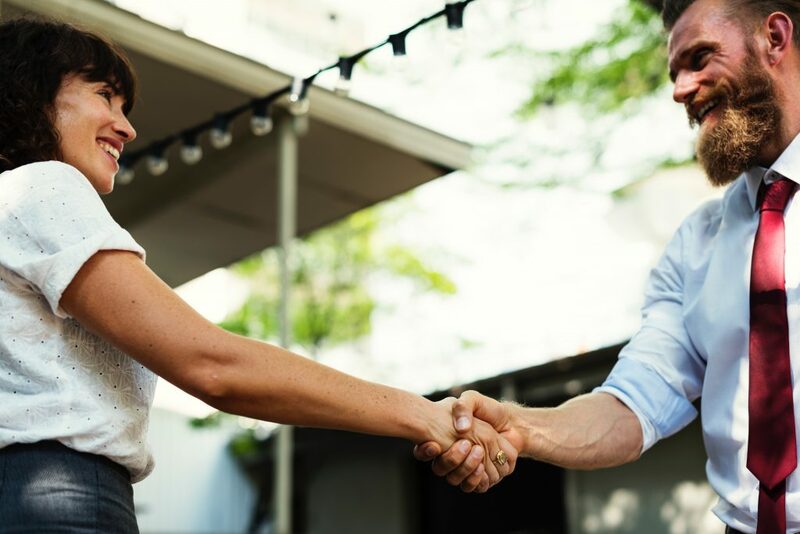 Whether you live in a suburban neighborhood or a residential apartment community, it’s important to maintain a good relationship with your neighbors. A community that displays an understanding of neighborly etiquette is sure to be a happier one. Read on for some tips about how to be a great neighbor! The first step in ensuring a good relationship with your neighbor is to create one. Introduce yourself to your neighbor, and if it feels appropriate, offer them a welcoming gift. On a day-to-day basis, say a simple hello if you see them outside or around the community. This will create a feeling of mutual warmth and respect, which will come in handy if a problem or conflict arises in the future. This one is pretty simple. Being conscious of your noise level at all times is an important part of being a good neighbor. Put yourself in your neighbor’s shoes: how would you feel about your schedule being disrupted by noise at an inconvenient or inappropriate hour? Maintaining a general standard of cleanliness inside and outside of your apartment maintains a uniformity of hygiene and visual appeal within the community. Don’t be the neighbor to create a problem with pests, or become an eyesore with a dirty balcony or exterior! Make sure you always follow any community regulations regarding pets. Get them vaccinated, and keep them leashed so they don’t disrupt your neighbors’ personal space. It’s also a good idea to let your neighbors know that they are free to come over and speak to you if your pet is bothering them, or if they have any other concerns. Be sure that when you park, you’re not causing future difficulty for other vehicles around you. Loud music late at night and revving the engine are not conscientious. Also, keeping your voice at a reasonable level after you exit your vehicle is a good idea. Take these tips into consideration in order to become a better neighbor! We promise that developing a good relationship with the people in your residential community will make life a lot easier. And if you would like more tips, check out The Spruce, wikiHow, and HuffPost for more great information! 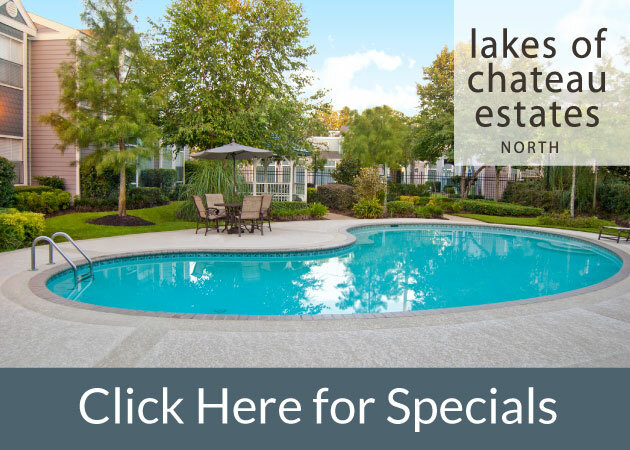 1st Lake Properties’ residential communities can be found throughout Southeast Louisiana. 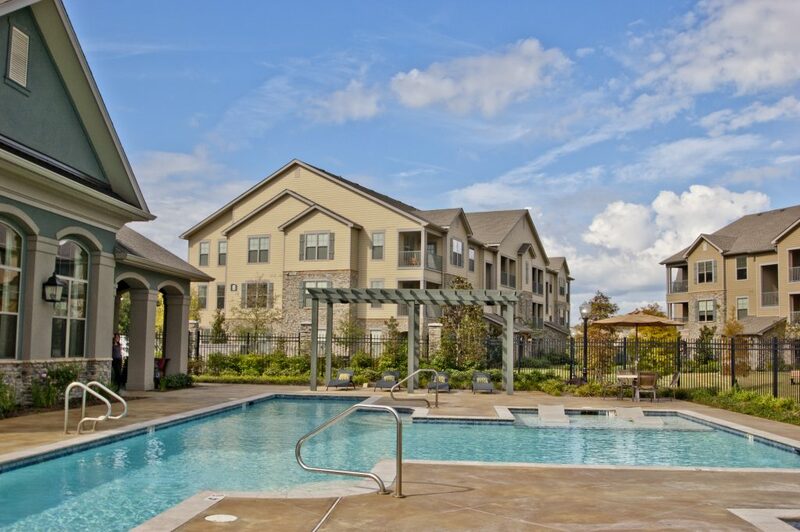 We have designed and managed over 9,500 apartment units in greater New Orleans, primarily in Metairie, Kenner, and River Ridge. We also have properties in Baton Rouge, the Northshore, and Picayune, Mississippi. This week, 1st Lake highlights two of our River Ridge, LA properties: Palmetto Creek and Citrus Creek West. 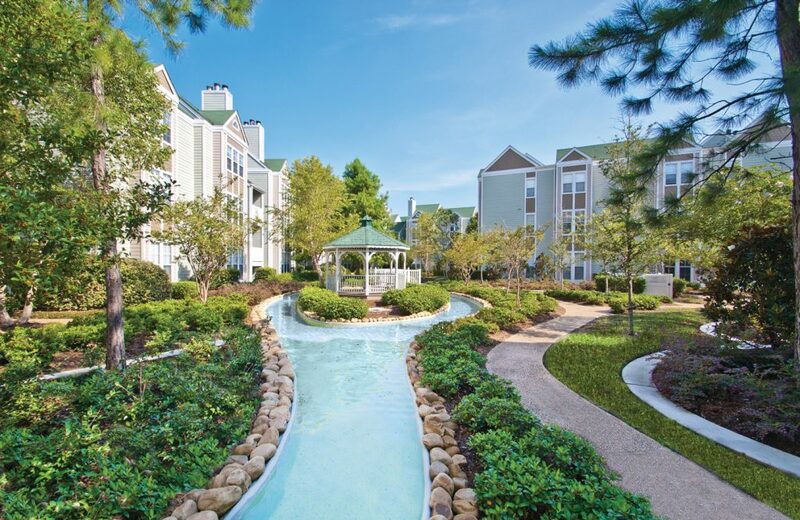 Read on to learn all about these fantastic residential communities. 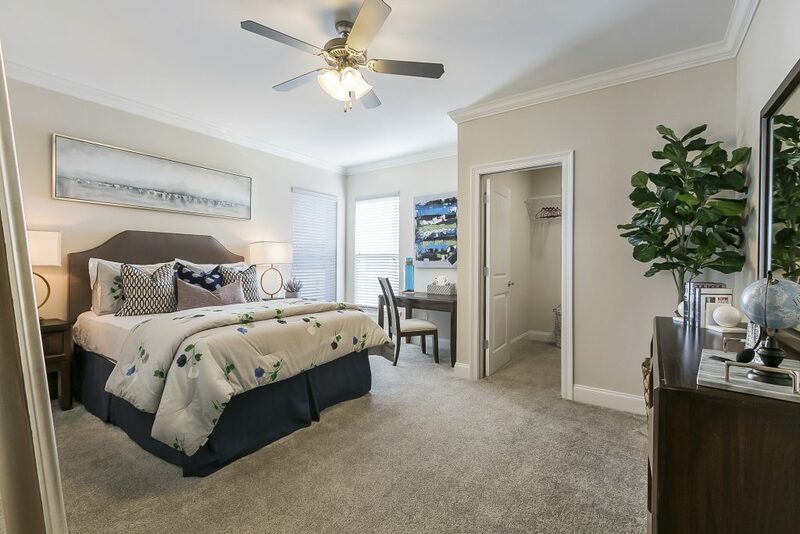 This peaceful River Ridge community provides residents with a great location and easy access to New Orleans, Metairie and West Jefferson. 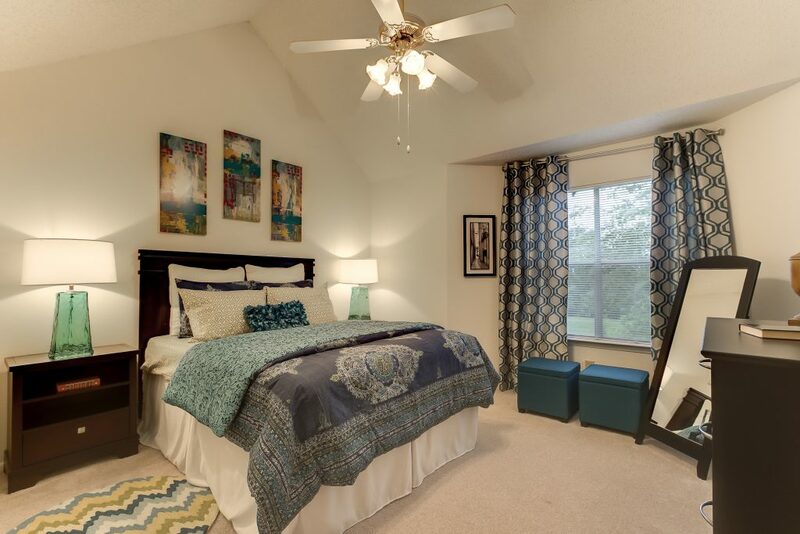 Citrus Creek is a gated community, ensuring privacy for all residents. Learn more about Citrus Creek West here. 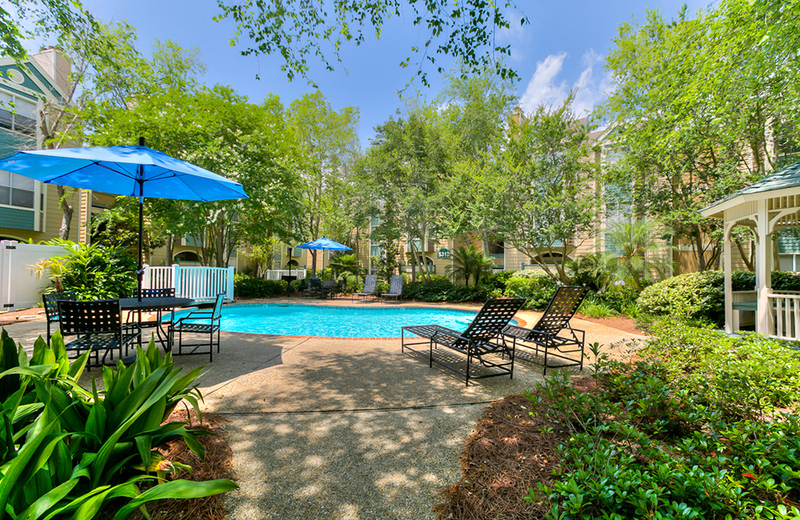 Palmetto Creek is committed to high standards of excellence and superb management skills. Their attention to detail and a genuine concern for residents’ needs make them one of the best gated communities in the New Orleans area. 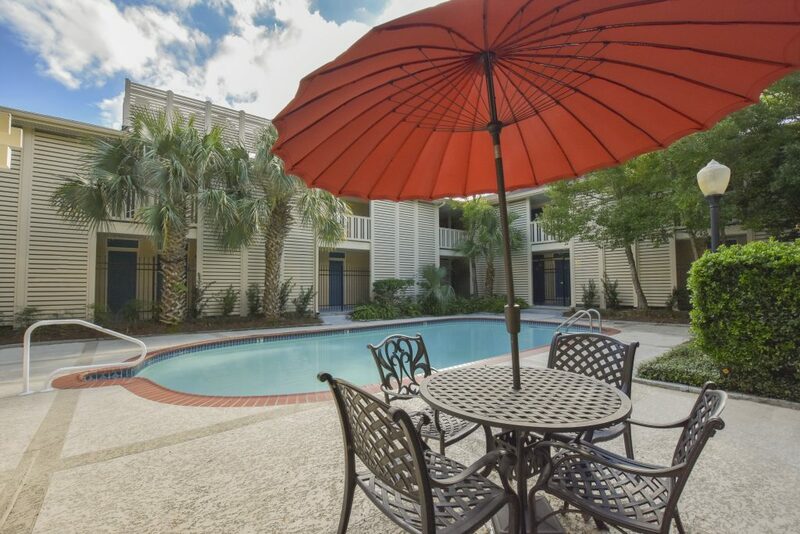 Their River Ridge location is near dining and shopping districts, and is just minutes from downtown New Orleans. Learn more about Palmetto Creek here. Both Citrus Creek West and Palmetto Creek are beautifully designed residential communities that offer peace and privacy. They are perfect for students, young professionals, families, or commuters. Visit 1st Lake for more information! So you’ve found the perfect apartment. Congratulations! Now, it’s time to start moving… not as exciting, eh? If you’ve ever had to move into a new place you know that it takes a lot of time. If you’re interested in saving time, energy, and a little bit of your hard-earned money, read on for our tips to make moving into your new apartment a little easier. This first step is difficult, but challenge yourself to be ruthless about your things. The clothes you haven’t worn in years, the semi-broken appliances, and all the clutter you’ve collected in the back of your closet – toss it out! Paring your life down to the bare essentials will immediately make organizing easier, and will save your back from soreness in the long run. Take a few minutes to create some general categories for your items. There are plenty of ways you can do this. Just make sure that the categories you create while you’re packing will make sense to you when you’re unpacking. If you’re planning on using a moving service, spend a day finding the best one for your buck. The sheer number of options can be overwhelming, but the company that moves your personal items is integral to having a good moving experience. Allied Van Lines and Consumer Affairs are good places to start if you’re looking for a great resource for finding high-quality movers in your area. There are no ifs, ands, or buts about it – your moving schedule will be extremely busy with tasks both large and small. Make it easier on yourself by creating a meticulous to-do list. Prioritize your tasks and rank their difficulty level. 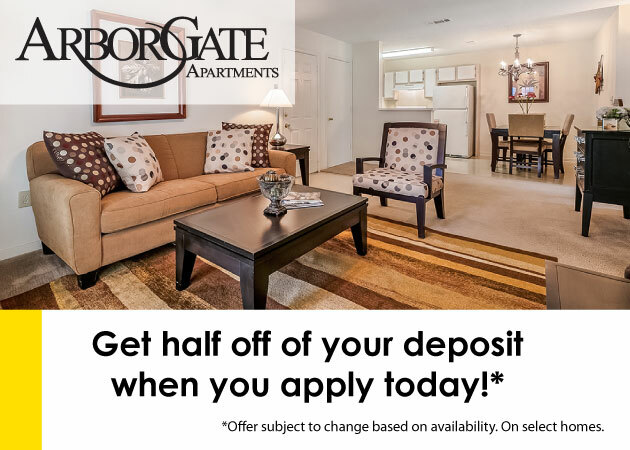 Include the dreaded task of cleaning your current apartment in your list, because you don’t want to lose your deposit! As your plans take shape and the day of your move draws closer, keeping track of your to-do list will ensure that your move goes smoothly. And we guarantee you’ll feel incredible once you scratch off that last item. 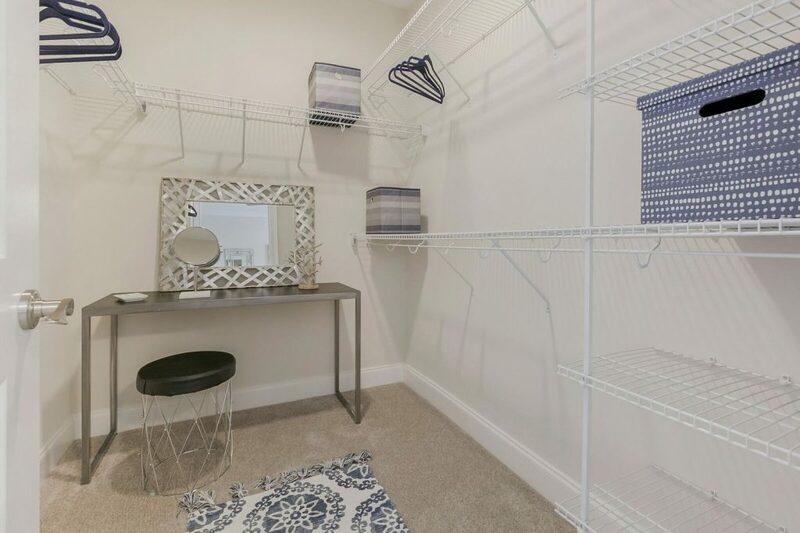 If you’re renting a new apartment, it’s important to document the way everything looks before you start moving in. That way, in a worst-case scenario, you can repair any damage caused by the move. Having pictures of the apartment also allows you to prove you didn’t cause damage if any questions are raised later. If your wonderful friends offer to help you move, be sure to confirm (and reconfirm) in advance. Nobody likes to get a call at 7 a.m. on a Saturday morning if they’re not expecting it. And everyone likes to feel appreciated, so consider going the extra mile by giving your buddy a simple gift for their time. These tips are by no means comprehensive, but they’re sure to save you plenty of time and energy on your way. For more great moving tips, sites MakeSpace, Good Housekeeping, and BuzzFeed have many more to offer. Once you’re all settled, kick back and savor the work you’ve done. You made it! Moving into a new apartment can be stressful. Arranging furniture, organizing your closet, and simply settling in can take some time. Also, decorating your new apartment can be costly. However, it’s not necessary to break the bank to impress your friends and family with a fresh and trendy interior. Read on to view our list of 5 ways to decorate your apartment on a budget! Adding a large mirror to your apartment adds depth to a room and makes it seem larger. Also, place the mirror so that it reflects light into the room, which adds dimension (Business Insider). 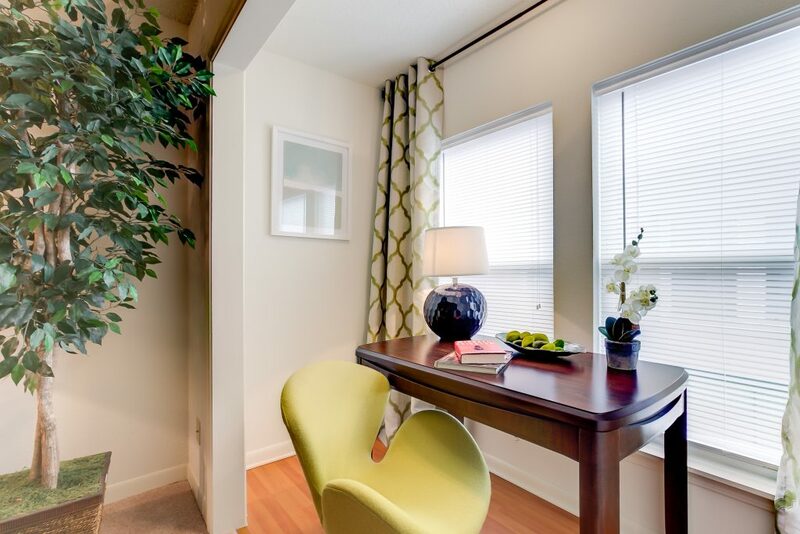 Plants immediately add color and life to any room. If you’re the absent-minded or forgetful type, be sure to get a self-sufficient plant like a cactus or succulent. Check out this list of indoor plants by Good Housekeeping for more options. If the large decorative pieces in your apartment have a neutral color palette, your options for smaller pieces and accents become more diverse. Don’t rely on couches, tables, and beds to give your apartment a personal touch. Choose neutral colors and patterns so that you can add texture and life with art and accessories (via POPSUGAR). 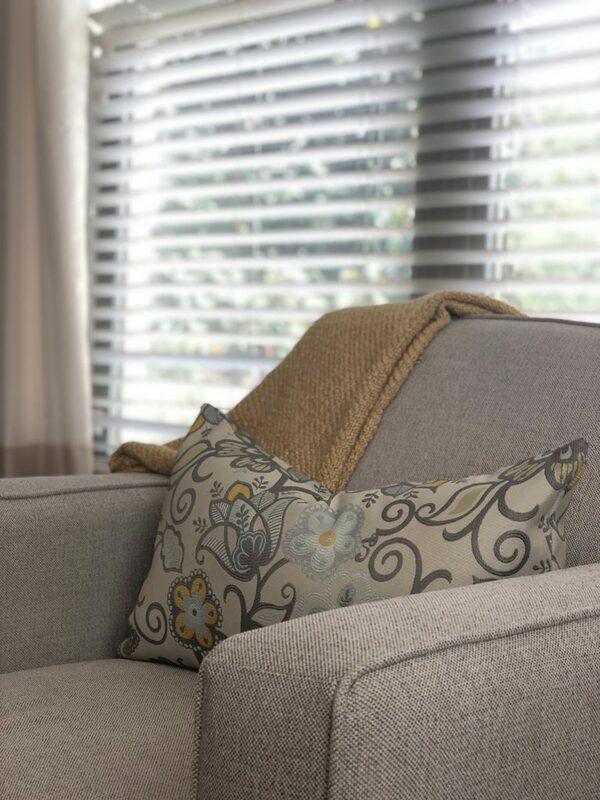 By maintaining a neutral color palette with your larger furniture pieces, you have room to flex your creative muscles. 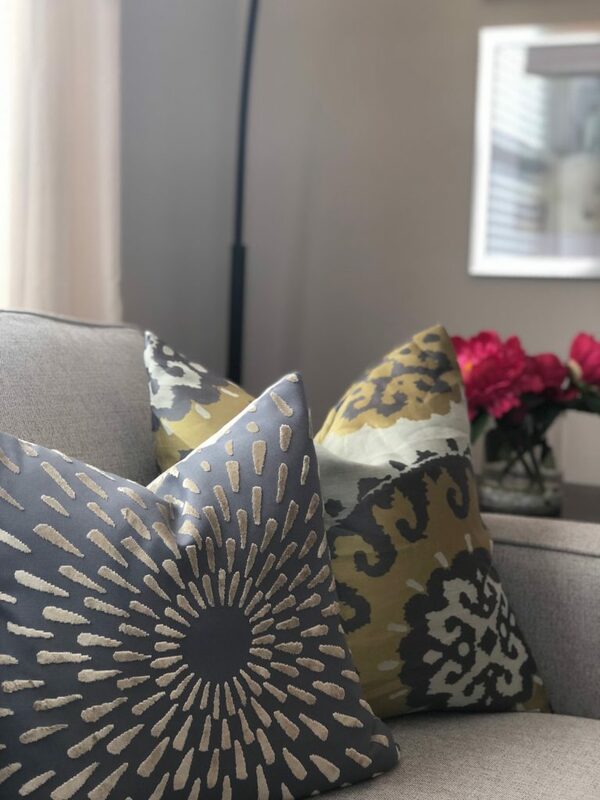 Throw pillows with pops of color and intriguing textures will become a perfect point of interest in your space! It’s the little details that tie together the big picture. Throw rugs protect your carpet, and are a wonderful and subtle way to add color and texture to a room. Rugs can also protect your carpet (and your deposit!). There are so many other ways to decorate your living space on a budget. Sites like The Spruce, HGTV, and the others we’ve listed above are wonderful resources for making your apartment beautiful and unique while keeping your hard-earned money. Now, go forth, and start saving!